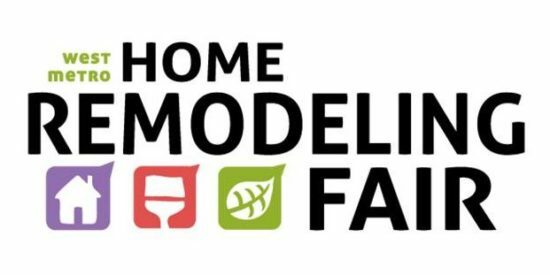 If you live in the west metro area and are considering some home improvements or redecorating, consider attending the Home Remodeling Fair in Hopkins this Sunday, February 10th from 10:30 am – 3 pm. The fair is free to attend, and there is free parking, free kids’ activities, and more! 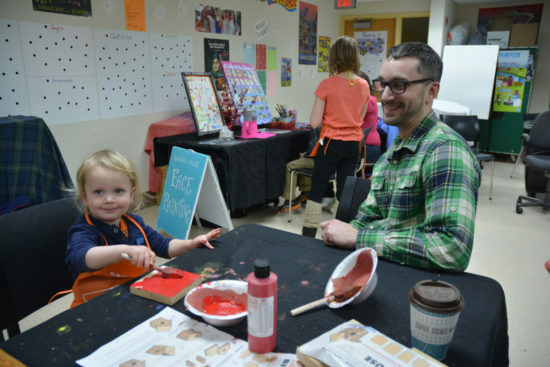 The West Metro Home Remodeling Fair is a free event sponsored by the Cities of Golden Valley, Hopkins, St. Louis Park, and Minnetonka, as well as Hopkins, Minnetonka, and St. Louis Park Community Education. Its goal is to provide residents with ideas, information, and resources to promote improvements to housing in each community. The Fair features a wide variety of exhibitors with products and services related to home improvement, including remodeling contractors, architects, landscapers, financial lenders, and more. City inspectors are also on hand to answer questions about permits and other project requirements. The event will be held at the Eisenhower Community Center, 1001 Minnesota 7, Hopkins.